NO GYM. NO TIME. NO PROBLEM. No equipment or internet access needed. Workout anytime, anywhere with just your smartphone, tablet, or Apple TV. 12 high-intensity body weight exercises for 30 seconds each as hard as you can go with 10 seconds rest in between each exercise. Workouts are based on the 7 minute workout published in the American College of Sports Medicine Journal and NYTimes.com. 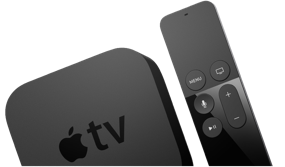 Display the basic workout or unlock 7 alternative workouts on your Apple TV. Pair TICKR X heart rate monitor and workout tracker directly to your Apple TV for rep counting, heart rate tracking, and calorie burn. 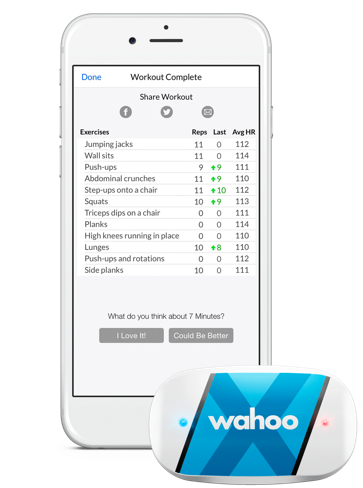 Login to your Wahoo Fitness account to track progress through the Wahoo 7 Minute Workout app. 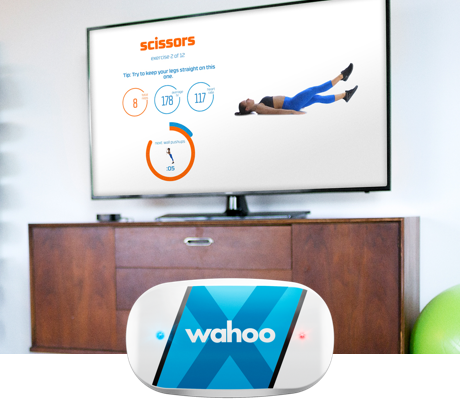 Monitor you workout intensity during the 7 Minute Workout with the advanced heart rate tracking of the Wahoo TICKR X to optimize calorie burn. 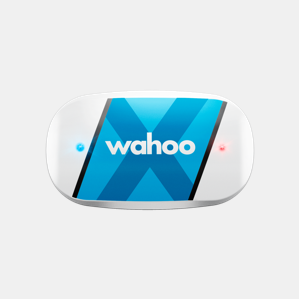 Let the Wahoo 7 Minute Workout & TICKR X heart rate monitor count the reps for you and push for new personal bests. Advanced analytics of the TICKR X heart rate strap help you maintain correct form to maximize results. 7 Minute Workout works with any Bluetooth Smart heart rate monitor, but when paired with the Wahoo TICKR X, your experience is even better. The heart rate choice for those who like to change up their workouts.